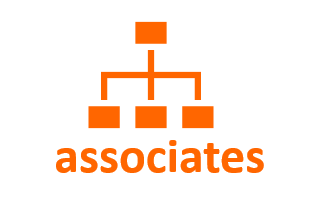 The five applications supported by the Builder Academy will help you establish and maintain a lean, efficient organization. 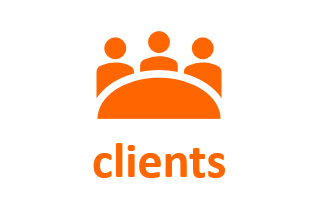 The applications provide a business environment in which the website presence is constantly and easily reinforced, team members share important information across multiple platforms, professional level services are provided to the client base, project status is constantly updated, and managers manage instead of react. 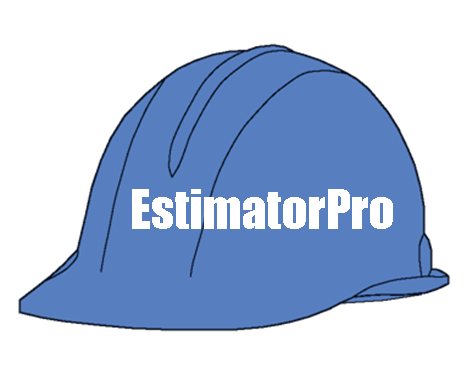 Selected by a builder trained in systems management and financial analysis, this software and training will make your business more efficient and more productive by coordinating the efforts of your construction team and aiming those efforts at providing better service with fewer employees for more clients. Each application in the curriculum is supported by a constantly expanding library of how-to videos which the member builder can access. Additionally, these are the applications I use, so I can offer direct assistance or find someone to help you if you have a question. 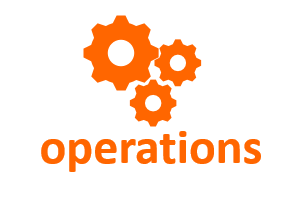 change the way you operate. 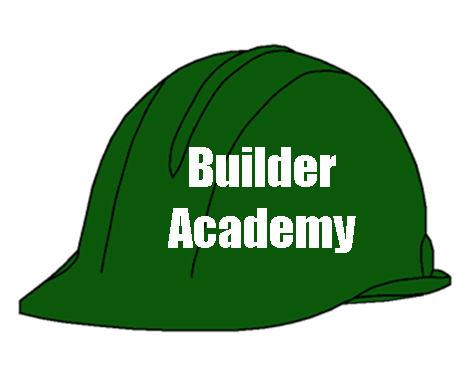 Take the free first step now and sign-up with Builder Academy from Builder-Resources.com. Click on the logo to go to the webpage for each of the components. 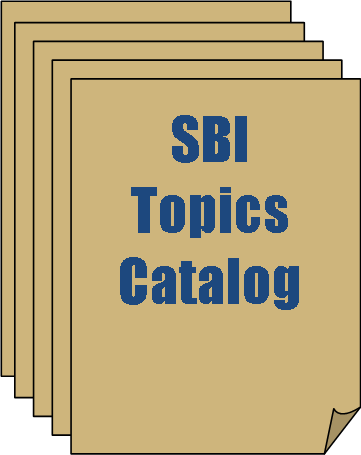 Click on the catalog button to see a listing of instructional topics available for each Builder Academy component. 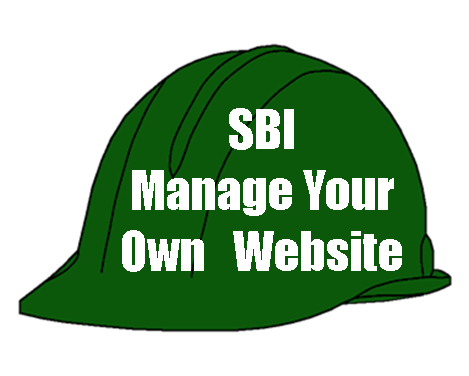 Tell your own marketing story with in-house website management. 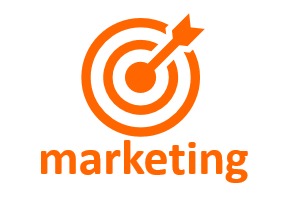 The website is an integral part of today's marketing program - change or add pages easily and quickly. 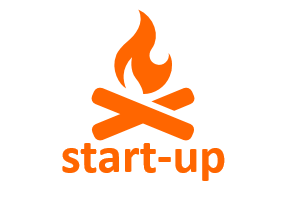 This program is the best available for non-techie business owners. Pick-and-Drop page components. 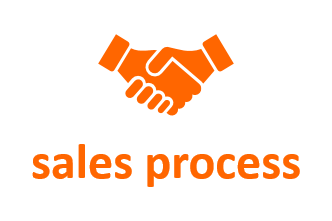 Total system for operating a web-based business--(C)ontent --> (T)raffic --> (P)resell --> (M)onetize. Familiar and friendly Excel platform. 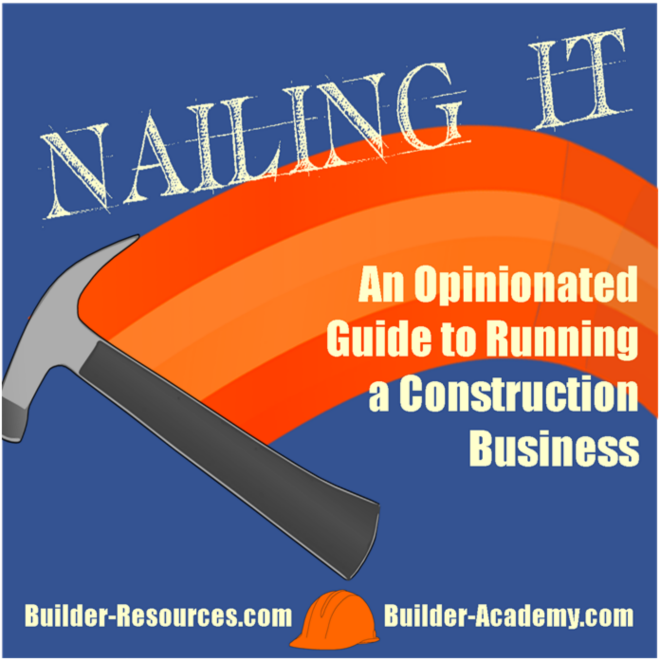 The author teaches Construction Management at a major university and is a 25-year licensed contractor. The program contains a comprehensive database that's easy to understand. 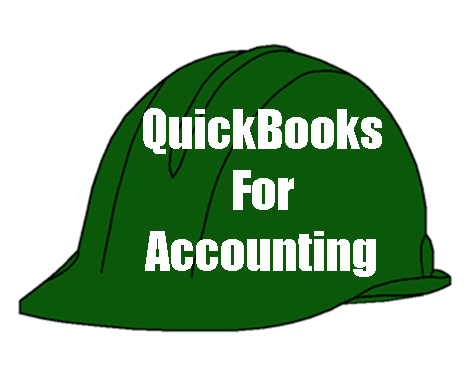 The information interfaces with Quickbooks. 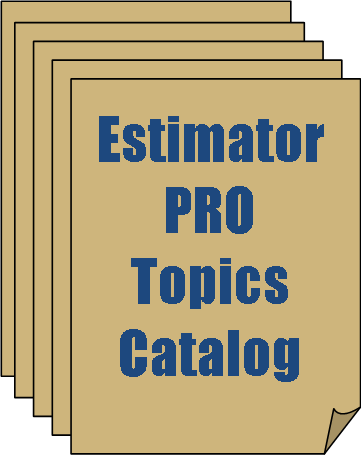 Quote a 3000-square foot house in 30-minutes using pre-sets based on the way you want to create estimates. 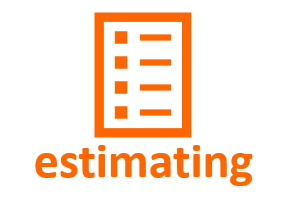 Schedule project tasks to manage a building project. 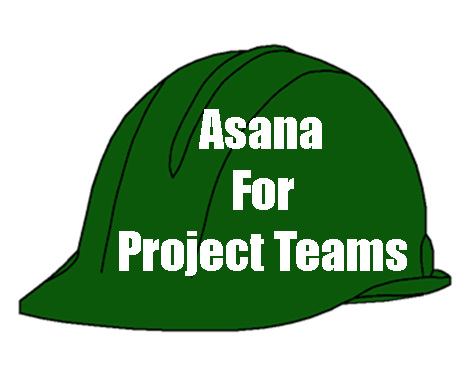 Assign tasks to different team members - employees and subcontractors. All users can enter Daily Progress notes that are instantly available to all team members. 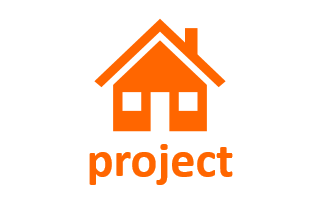 Track tasks completion from prospect -> contracting -> production -> warranty all in the same file with documents, photos, files attached to individual project. Information is available in the Cloud - Retrieve on smartphone, tablet or desktop anywhere, anytime. 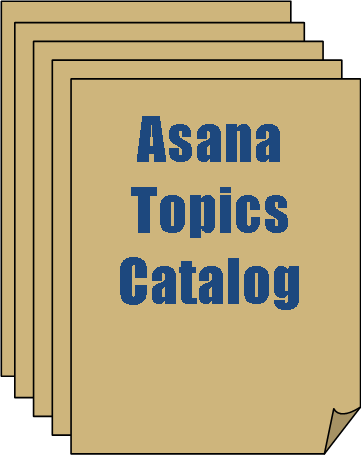 Program is free to use for up to 15 participants. 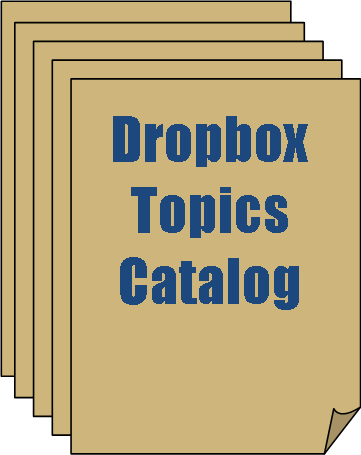 Provides a filing-cabinet-in-a-pocket for project plans, photos, documents, files. Information can be accessed from any platform -- smartphones, tablets, desktops -- instantly. Free to use up to 16GB. Can add additional storage, if needed, at low cost. 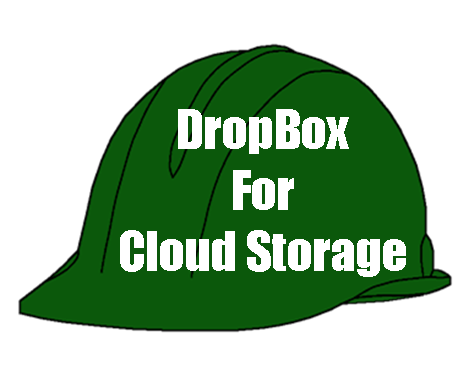 Can permission file or folder access to team members, subcontractors, clients. Comprehensive and respected accounting program. QuickBooks controls a large percentage of the small business market, and is constantly innovating. 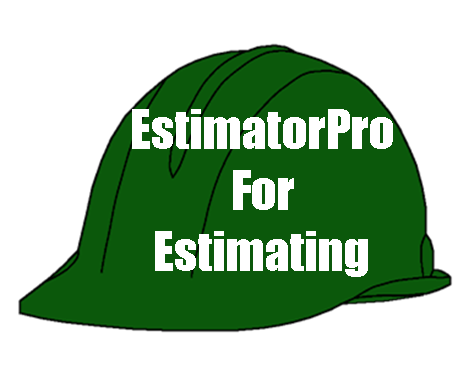 Contractor edition has job costing function included. 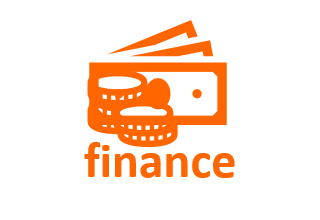 Financial reporting can be automated. Podcasts, Videos and Slide Decks of our most useful topics.